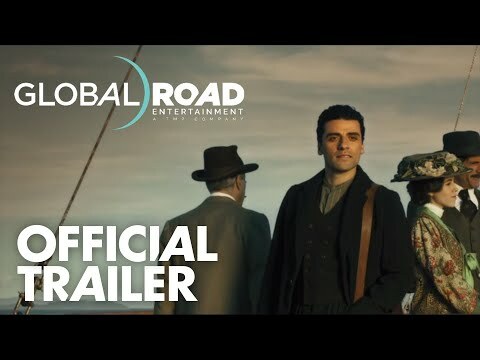 This is an important film about the years-long genocide of 1.5 million Armenians by the Ottoman Empire that began in 1915. 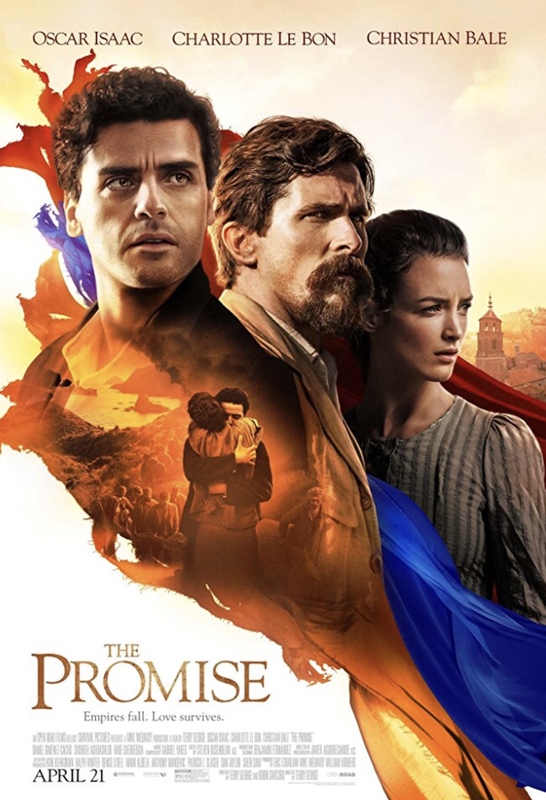 Told via the backdrop of a love triangle involving an Armenian doctor (Oscar Isaac), a famous American journalist (Christian Bale) and their mutual love interest (Charlotte Le Bon), the acting and cinematography are both extremely well done, although the love story aspect never really gels and the heartfelt film itself often falls short of the epic nature of such an important moment in Armenian history. The Reelness is your source for REAL movie reviews geared for you, the moviegoer, not critics. We are the independent-minded (and we think, usually more accurate) alternative to big media. We save you time and money, rating current box office releases, as well as movies and TV series available on your “at home” networks (HBO, Showtime, etc.) and streaming services (Amazon, Netflix, Hulu, etc). We at The Reelness love movies, and it shows!